Commercial and industrial sector applications for time-lapse extend beyond the creative. Using time -lapse for the collation and analysis of data in town and retail planning, footfall analysis, time and motion studies, sports analysis, or for architectural and engineering applications reveals patterns to facilitate and maximise productivity, increase efficiency, reduce fatigue and increase revenue streams. 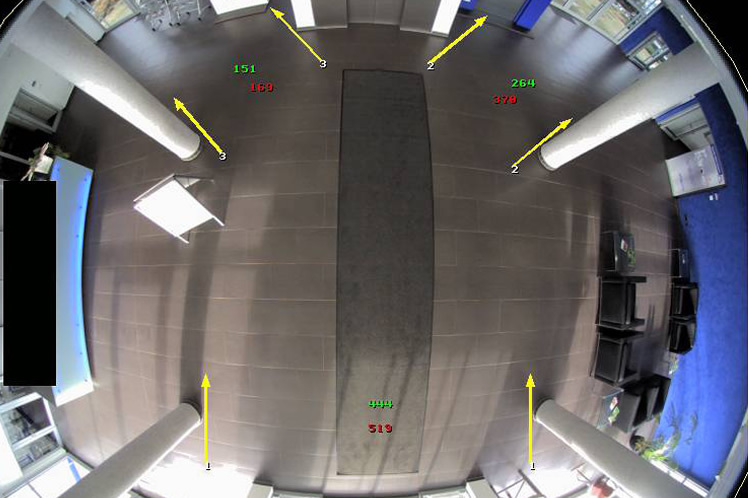 Footfall analysis is an essential tool for retail schemes, industrial planning and project management. Simplifying the collation and interpretation of accurate data is as essential as the information it contains. Timelapsey’s experience in analytic time-lapse techniques has lead to the development of our own unique software, simplifying the collation and interpretation of accurate data. We can simultaneously deliver data-free HD time-lapse sequences from the source footage. 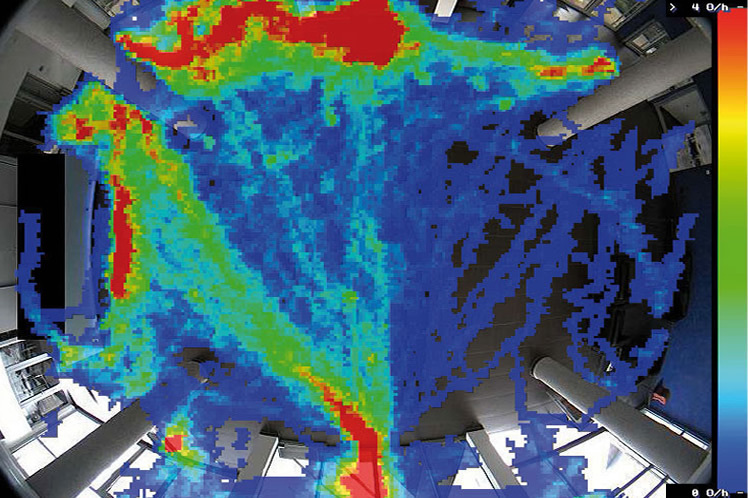 Our unique software provides instant visual feedback on ‘hot’ and ‘cold’ areas. Our entry and exit data analysis software simultaneously monitors multiple entry and exit points.